The ultimate all-rounder jersey. It breathes, wicks and has a ton of pockets to store all your essentials on longer rides. 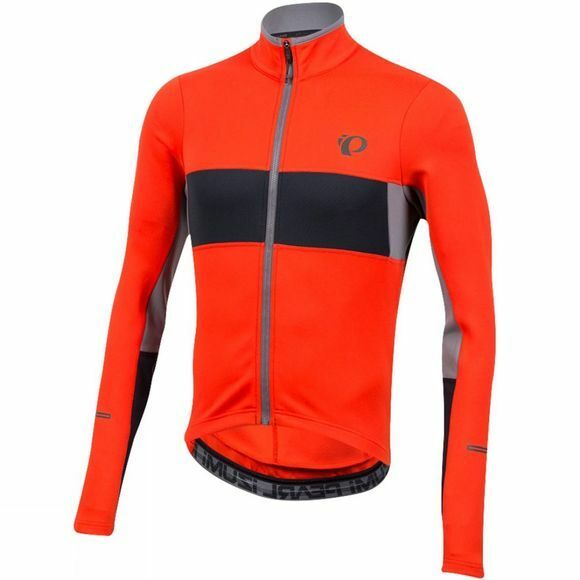 Made from ELITE Thermal Fleece fabric this Jersey has excellent insulation qualities, superior moisture wicking abilities and technology to resist odor. And, designed with layering in mind, its full length zipper will not snag baselayers or cause chafe.